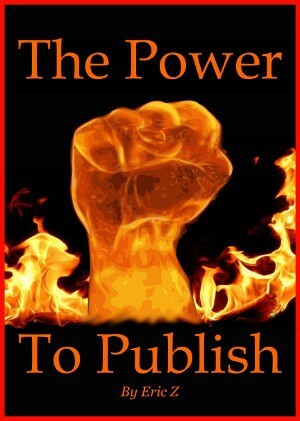 Learn about the 4% RULE - profound! 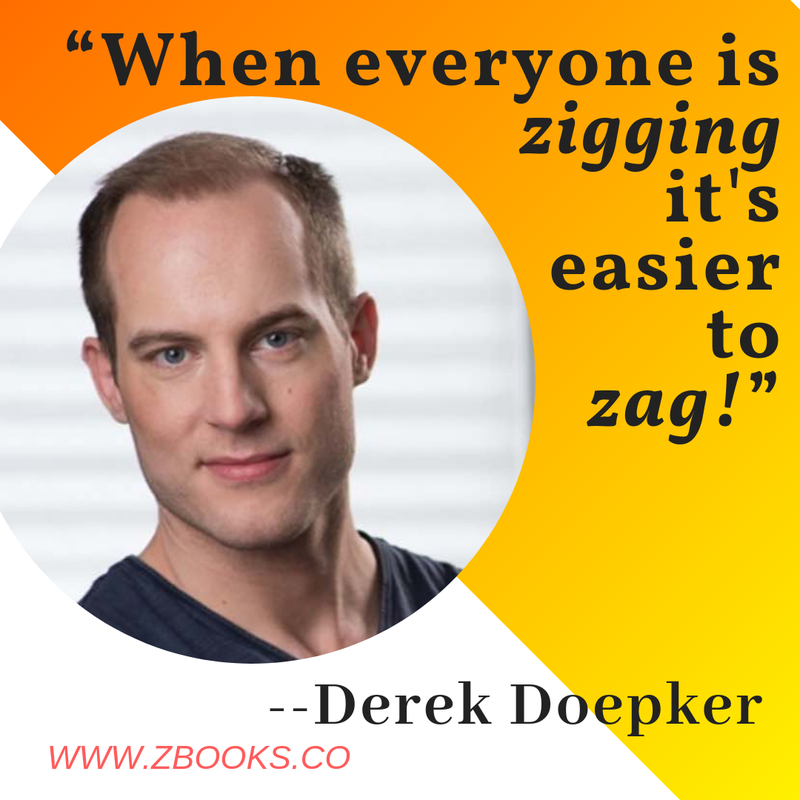 "When everyone is zigging -- it's easier to zag!" 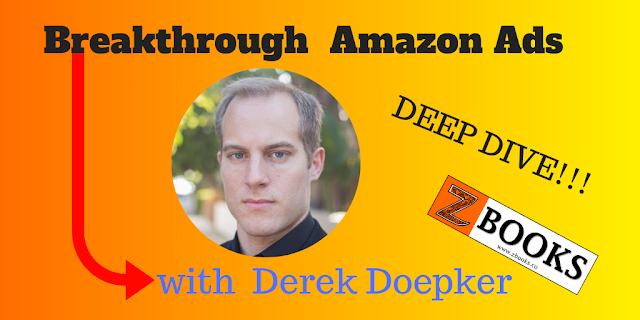 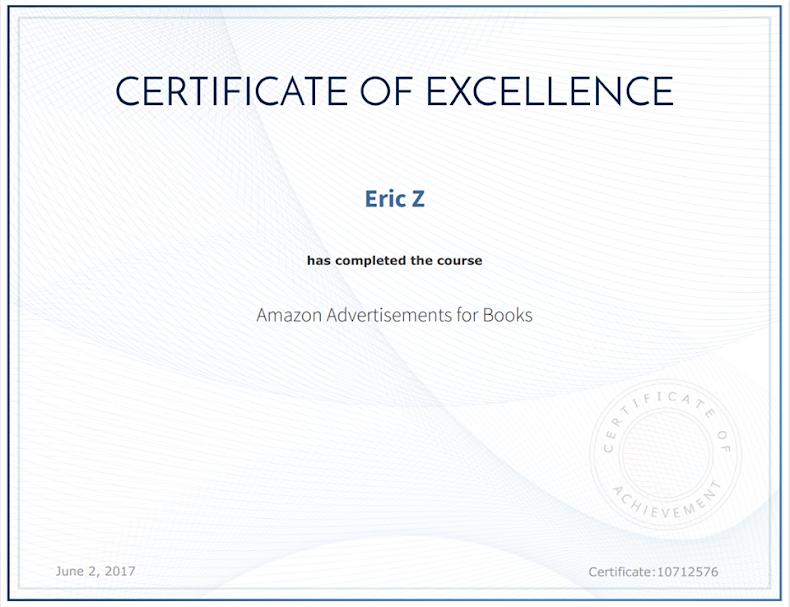 Check out Derek's Amazon Ad training KD SALES MACHINE!